About Us | Modulus Discovery, Inc.
We are an international team of drug discovery scientists with extensive pharmaceutical, biotechnology, and computational research and development experience. Modulus is dedicated to accelerating the discovery of new medicines for patients and their families through the innovative synthesis of computational intelligence, biological inspiration, and global integration. Global Teamwork: We value a trusting and giving spirit in our internal and external relationships; above all, we value each other in our quest to discover new drugs. Open Communication: We strive to maintain clear and open communication, remove unnecessary boundaries, and share our vision, strategy, and plans with everyone on our team. Diversity: We respect, value, and build on each other’s unique talents and backgrounds. Growth Mindset: We consistently encourage and promote personal and professional growth. Thinking Big: We are committed to making an impact in the world by revolutionizing the way new medicines are discovered, developed, and ultimately made available to patients. Smart Risk-Taking: We always consider different ideas and opportunities widely, and we are not afraid to take risks, celebrate successes, and learn from mistakes. Passion: We are passionate about helping patients and their families and making meaningful contributions to our community, our partners, and our industry. Roy has over 16 years of computational drug discovery experience, including 10 years at Bristol-Myers Squibb in Connecticut, two years at Variagenics, a personalized medicine company formerly in Cambridge, MA, and most recently over three years at Schrodinger, Inc. where he was responsible for launching collaborative research projects with global pharmaceutical firms and top academic laboratories. Roy also previously served as Visiting Associate Professor at Tokyo Institute of Technology where he lectured in drug discovery and biotechnology entrepreneurship. Roy received his Ph.D. in biomedical engineering from Boston University, and completed his post-doctoral studies at MIT. 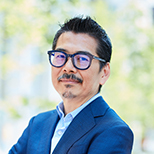 Kazuki possesses over 15 years of drug discovery experience, including 10 years as a senior researcher at Astellas Pharma. 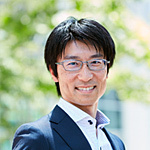 During this time, Kazuki led numerous drug discovery collaborations with academic laboratories. 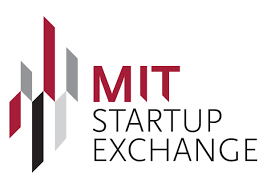 Most recently, he served as President of Catalyst, Inc., a technology incubation firm in Tokyo with a track record of incubating multiple technology startups and supplying angel investments. 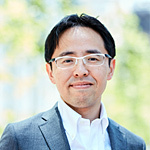 Kazuki also previously served as Visiting Associate Professor at Tokyo Institute of Technology. Kazuki received his Dr. Eng. From Tokyo Institute of Technology. Yoh joined Modulus in January 2018 from Astellas Pharma, where he worked for the past 18+ years in various disease biology R&D and management capacities. He most recently served as Director at Astellas Innovation Management, the innovation scouting and operations group of Astellas’ R&D department in Cambridge, MA. Prior to this, he worked at Mitobridge in Cambridge, MA where he served as the chief liaison to Astellas and established and launched their portfolio of discovery programs as Visiting Scientist, culminating in the successful closing of their recent $450M acquisition by Astellas. Throughout his career, Yoh has proposed and led over 25 discovery programs and delivered multiple IND compounds. Yoh holds a Ph.D. from Tokyo Medical and Dental University, and a B.S. from University of Tokyo. 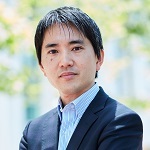 Taisuke joined Modulus in April 2018 from Astellas Pharma, where he worked for 13 years in R&D as Medicinal Chemist. During this time, he spent nearly three years as Visiting Scientist and liaison to Astellas Pharma at Mitobridge in Cambridge, MA, where he led multiple drug discovery programs with extensive use of global CROs. He has contributed to the delivery of multiple IND compounds. Taisuke holds a Ph.D. from Tohoku University. Taka joined Modulus in May 2017 as consultant, in charge of finance and corporate matters. 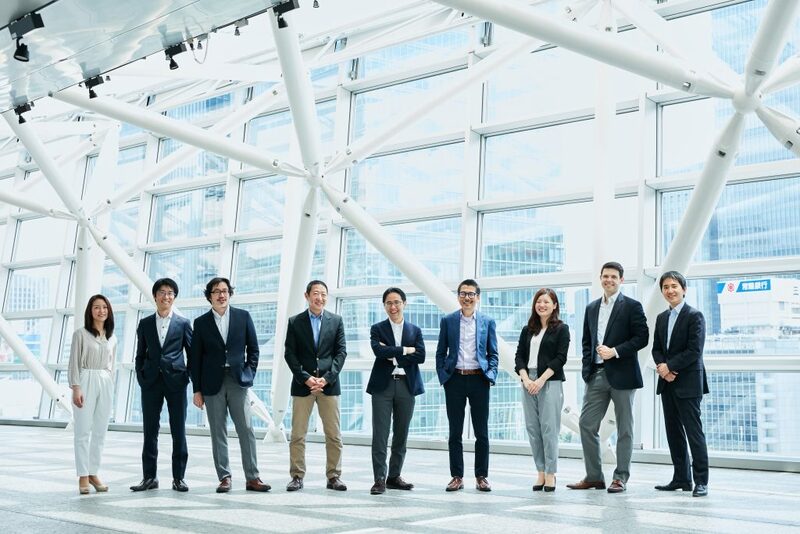 Taka has over 12 years experiences of venture investments and acting management roles in start-ups gained during his tenure at Private Equity group of Mitsui & Co., Ltd. 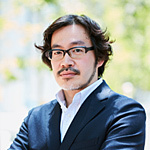 Previously he served as Investment Director at Mitsui Global Investment both in Silicon Valley and Tokyo. He also served as investment committee member of a US PE fund to invest in pharmaceutical products and board member of several biotech firms across US/China/Japan. Taka holds a B.S. from the University of Tokyo.